Construction & Sale of Stadswerf on Oostenburg Amsterdam started! 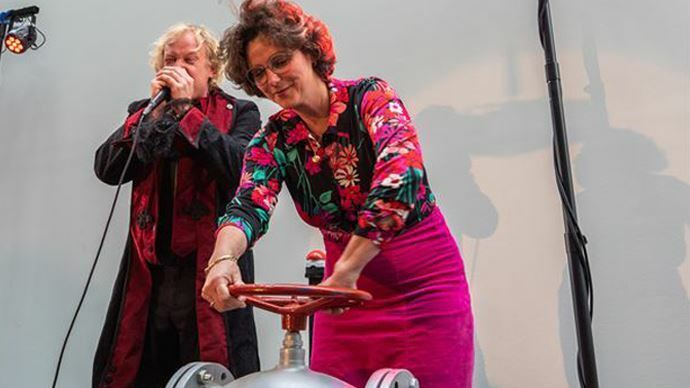 Alderman Marieke van Doorninck (Spatial Development and Sustainability) symbolically closed the gas tap on Oostenburg in the center of Amsterdam on Tuesday. A new tough city district near the center of Amsterdam and the lively Amsterdam East neighborhood. Oostenburg is becoming an attractive and varied island!